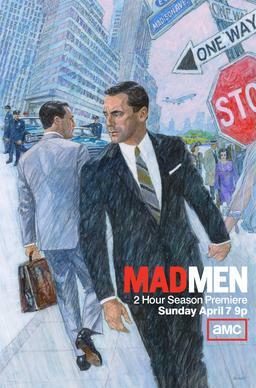 Sharon and I started watching Mad Men late last fall and worked our way through all five of the seasons. We watched the last episode of season five on Friday night. With season six premiering, we hosted a small Mad Men party. The group included her brother Tom, his wife Becky and Jim. Sharon made a great pot roast for dinner.